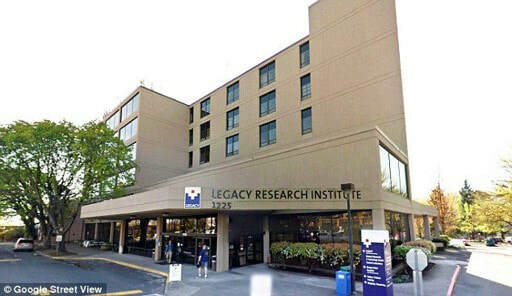 The Legacy Research Institute (LRI) is a community partner of creative collaboration between scientists and clinicians. The mission of LRI is to improve the understanding, treatment and prevention of disease through translational research. Our research team’s goal is to improve the understanding of neurodegenerative diseases such as epilepsy, stroke and traumatic brain injury (TBI). More specifically, our team investigates the roles of biochemicals and the regions of the brain that actively promote neurogenesis after stroke and TBI. Figure 1. The human brain and part of the spinal cord. Figure 2. "The Dr.s" explain TBI and its severe effects. TBI is caused by a blow or jolt to the head, or a penetrating head injury that disrupts normal function of the brain. In short, the excitable nerve cells are damaged–some marked for apoptosis. The leading causes of TBI are falls and motor vehicle accidents (MVAs). Some of the serious effects of TBI include personality changes, impaired thinking / memory, and impaired emotional functioning. TBIs are classified by the Glasgow Coma Scale (GCS): Mild (13 to 15), Moderate disability (9 to12), Severe disability (3 to 8), Vegetative State (<3), Persistent Vegetative State and Brain death (0). Medical providers use points to score patients in their motor response, verbal response and the condition of eye opening. Brain death is the most severe with complete irreversible loss of brain function; mild is the least of which may include a non life-threatening concussion. Figure 3. The interconnected pathways of neuron synapses of the human brain. Figure 4. A diagram that demonstrates the various types of research conducted. Research begins with basic (scientific) research that is performed in the effort to eventually be implemented policy and practice. This is translational research: from the lab to the patient. The goal is to perform basic research to elucidate the complex mechanisms of neurogenesis and the roles of biochemicals that actively promote cell longevity post TBI. This is an elaborate process of several successive lab tasks that must be completed successfully in order to produce data. This data can then be further analyzed. There is a need to help carry out these successive tasks that contribute to obtaining the data. Once a significant amount of data has been collected, drug design can be postulated. Ideally, after passing policy and clinical trials, the created drug agents can help treat patients and save lives around the world. This is a very long, intensive process. Interest and education in biochemistry. Opportunity to provide medical care alternate to direct patient care. Volunteer roles directly align with ultimate goal of attending medical school. Learn as much as possible about research and disease processes, and pick up as many lab skills as possible while volunteering that contribute to obtaining the data for the research projects, so they can be published to our world communities. The plan set to achieve this goal is simple: Show up to each volunteer shift as a student with an open-mind and the motivation to learn. Lab bench work: preparing solutions, using light microscopes, mounting, sectioning, and staining tissues. I have honed a myriad of skills since I started volunteering at the LRI. First and foremost, I have experienced the reality of carrying out a scientific inquiry: from the hypothesis to the conclusion. From this, I have learned several useful lab tasks including operating the light microscope, determining the functions of different immunofluerouscent stains, and how to use cell counting software like ImageJ. Additionally, I have gained immense knowledge of TBI and its associated activation and inhibition of specific biochemicals. I was also able to help edit two manuscripts that were submitted for publication. I have helped my community partner obtain the needed data for a few of their research projects, and I have helped them meet their publication deadlines. This effective change transcends the community partner to other clinicians and scientists to the general population. The publication of the data and the novel findings further the world's understanding of biochemicals and their mechanisms in these debilitating medical conditions. This research will ideally lead to more informed decisions and treatments regarding TBI and other associated diseases such as stroke and forms of dementia. I look forward to taking these skills with me to medical school and applying them to my future research and medical practice. LRI welcomes individuals from all walks of life and serves all of the world's communities. Effective communication extends human interaction to non-living things; therefore, the understanding of this communication as well as its staff is paramount to LRI's success. LRI takes on the collective role of improving the health of lives. 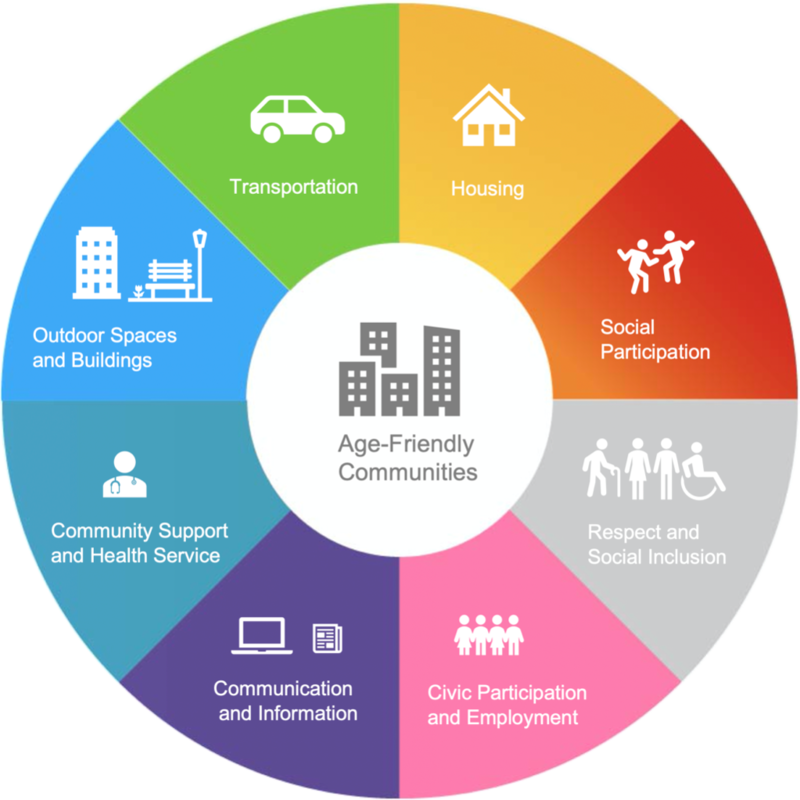 The social responsibility is rooted in promoting fundamental health. LRI aims to solve complex biological processes that require creativity, determination, and collaboration. This is not the LRI website; this webpage was created for the sole purpose of a class project (Effective Change Agent 2019).